Data Structures–Python vs. NumPy vs. Pandas: Why care? How they work? New to data science? So much to learn! Where & how to start? Be your best self! Follow WeZBest to receive notifications of awesome new posts by email. Be your best self! Click to follow WeZBest. WeZBest – a website dedicated to empowering like-minded Zealous people to be the best versions of themselves. Want to accelerate your learning & growth with a team of driven, compassionate, & passionate people? 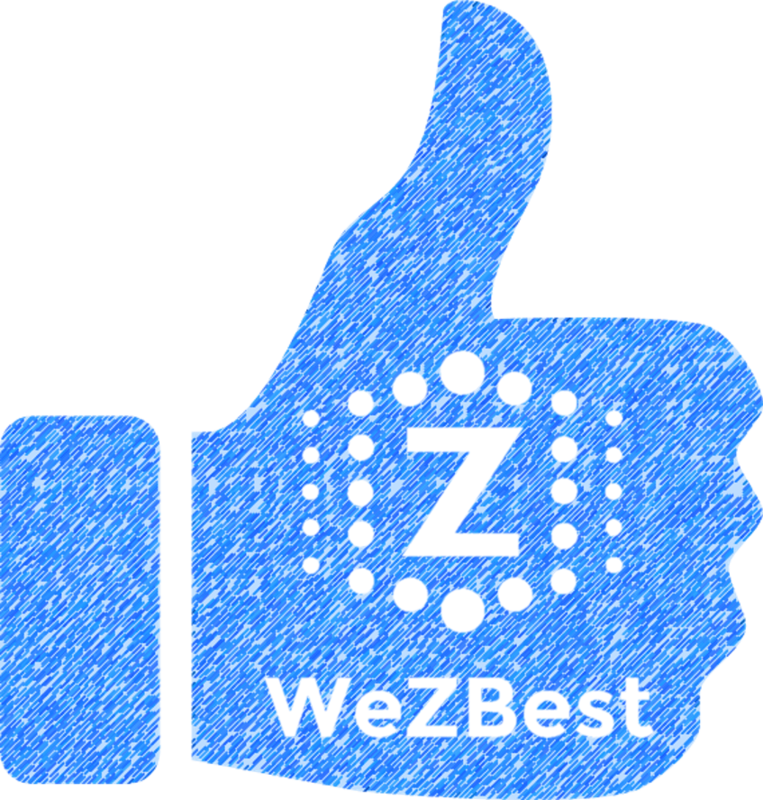 Subscribe via email or join the WeZBest Community! Together, we will push each other to achieve our fullest potential!